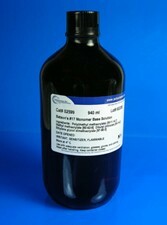 Batson's #17 Monomer base solution | Polysciences, Inc.
Store under refrigeration conditions (aprox. 4°C) until use. Allow the product to warm to room temperature before use.